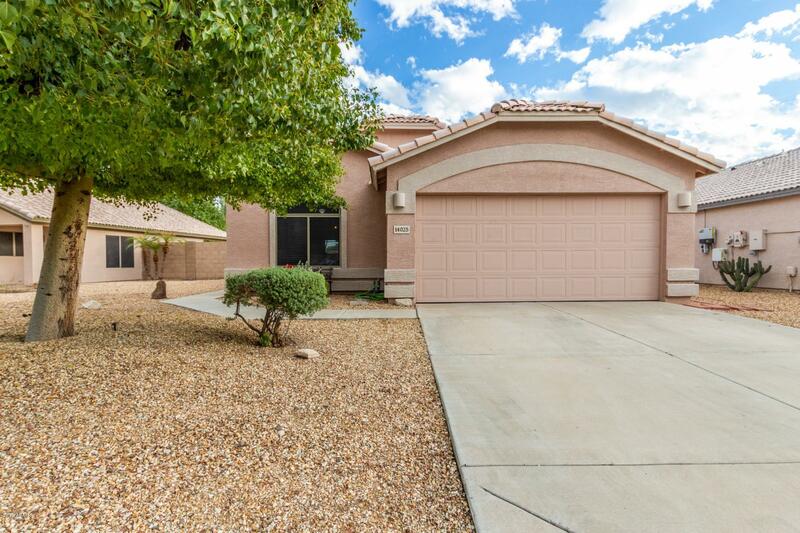 All LITCHFIELDS SUBDIVISION homes currently listed for sale in Surprise as of 04/20/2019 are shown below. You can change the search criteria at any time by pressing the 'Change Search' button below. "Beautiful bright and open home nestled in a quiet neighborhood within minutes of major freeways, Sun Village Golf Course, and plenty of shopping and dinning. This home welcomes you to vaulted ceilings, a great room off the kitchen creating the perfect entertaining space. Custom color scheme, awesome layout, laundry room w/ washer and dryer, a den that can easily be converted to a 4th bedroom and large bedrooms. The spacious kitchen has white cabinetry, refrigerator, double sinks, ample counter"